LIMA — The Superior Foundation will award up to 25 $1,000 scholarships this spring. The applicant must be a member of Superior Credit Union and a full-time student enrolled at an accredited technical school, college or university. These scholarships are intended for a student who has shown success in furthering their education beyond high school. Therefore, the applicant must have completed at least one semester at an accredited technical school, college or university and have a minimum cumulative 2.75 GPA. 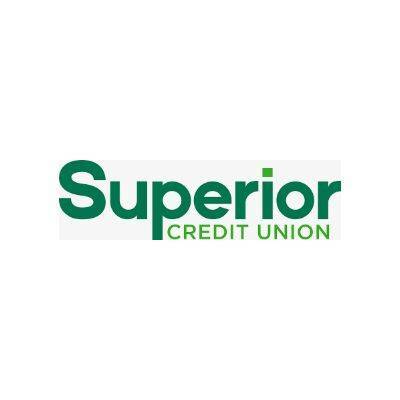 Complete eligibility information and application instructions are available on the credit union’s website SuperiorCU.com under The Superior Foundation. Applications are due by 5 p.m. April 1.